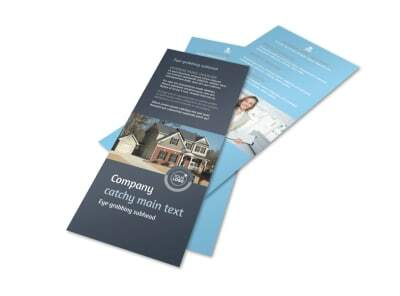 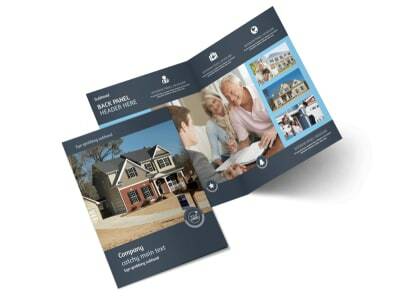 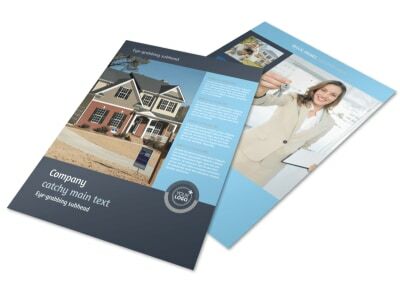 Customize our Residential Real Estate Agent Flyer Template and more! 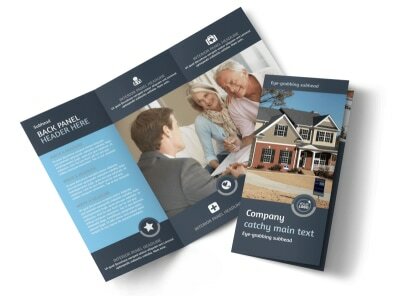 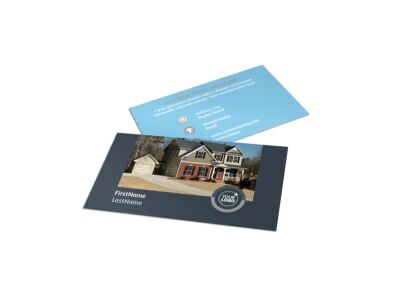 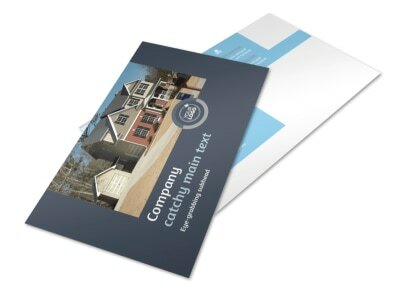 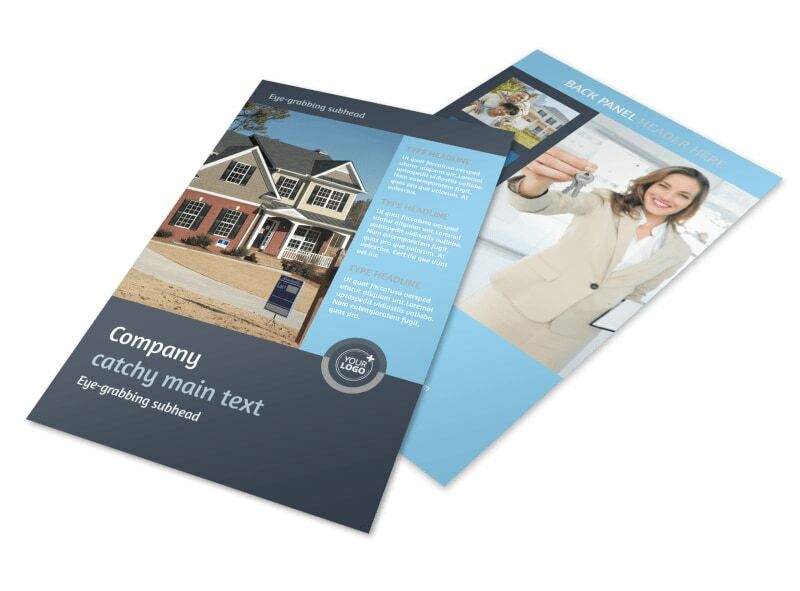 Launch a marketing campaign like the big dogs with professional-looking residential real estate agent flyers you customize using our editor and templates. 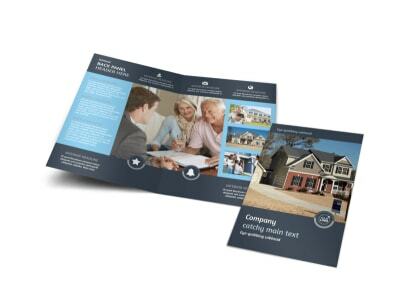 Choose your layout, add colors, fonts, and other elements of your choice, then upload photos, graphics, and more to hone your design and give it a personalized slant. 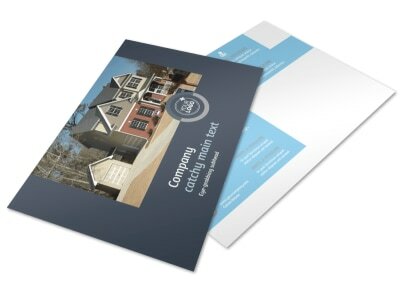 Take the fast track to marketing your next open house or hot property list; get started now.